I heard a fellow say the other day that sickness the Lord did sickness, put sickness on you; that might be so if you’re sinning. You done something wrong, make it right with God. That’s right. That’s true. But sickness is of the devil. 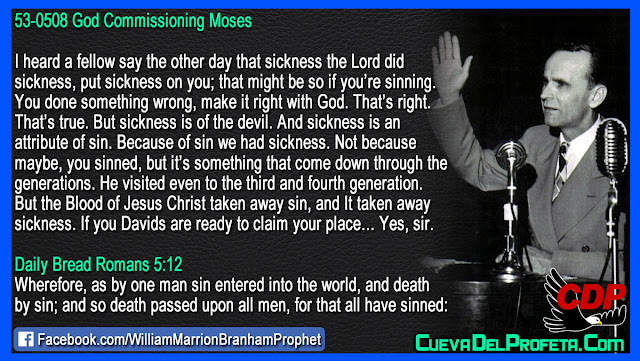 And sickness is an attribute of sin. 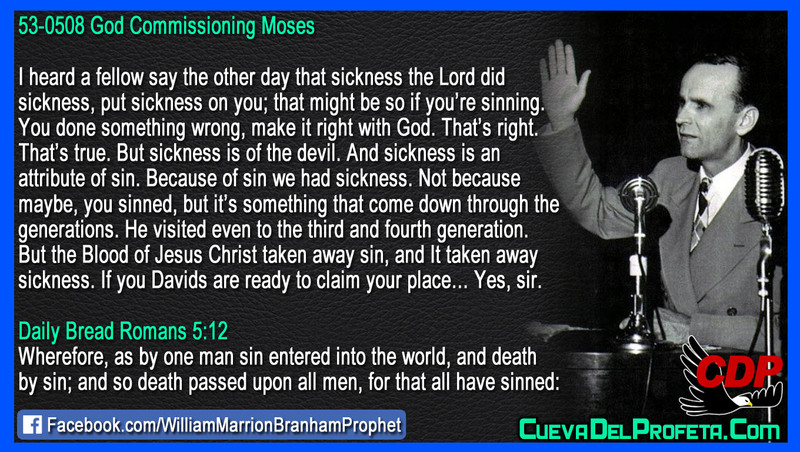 Because of sin we had sickness. Not because maybe, you sinned, but it’s something that come down through the generations. He visited even to the third and fourth generation. 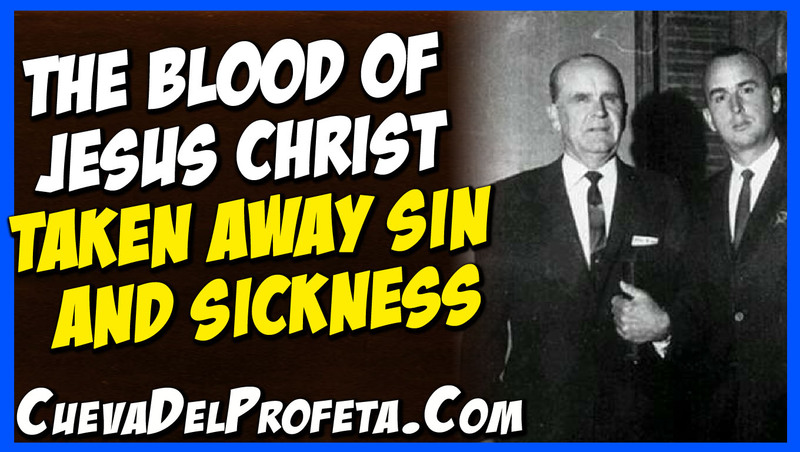 But the Blood of Jesus Christ taken away sin, and It taken away sickness. If you Davids are ready to claim your place… Yes, sir.